Tiffany Elvansia Williams was born on June 6, 1975 to Veronica Williams in Alamance County. 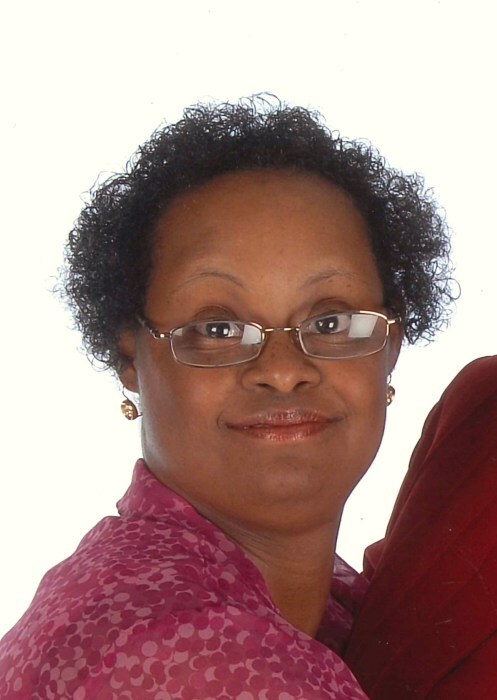 She quietly departed this life and began life eternal on January 31, 2019 at the Curis Reidsville Transitional Care and Rehabilitation Center. Tiffany was educated in the local school system and following graduation, she became a valued custodian at Walter M. Williams High School. She was dedicated member of Oak Grove Missionary Baptist Church. She loved her pastor, Rev. Harold Garner and all of her extended church family. She was a member of Ms. Kay's first little choir and later joined the Junior Usher Board and helped with the Kitchen Committee. Tiffany loved participating with the Special Olympics. She had great pride at all times and two things especially brought her pride and joy were, making her bed without being prompted and doing word-search puzzles. She loved her family and enjoyed all times they were able to spend together. One of her most memorable events was when she was able to go on a cruise where she ate lots of food. She loved the Harlem Globetrotters and enjoyed seeing them play each year. She never changed, she was always the same loving and caring Tiffany. She never allowed anything to upset her, a lesson we should all take from her. And with her bright eyes and warm smile, she was always eager to give and receive a big hug. Survivors include: her mother: Veronica W. George (Nathaniel); 5 aunts: Kelly Belton (Doug), Ella Watlington, Lennie Fonville, Ozie Garner (Fred) and Juanita Enoch (Wallace); an uncle: Lynwood Martin and several cousins.